Unique & universal. No aerosols, batteries or propellants. Recyclable. Universal & non-battery air freshener with Clip and go, clip and throw™ technology. 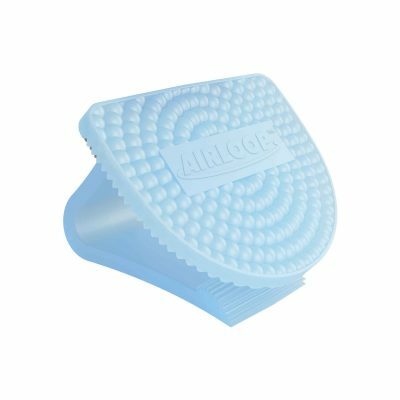 The stylish EcoShell® universal air freshener is a non-aerosol scent solution that brings a variety of locations ‘out of their shell’. Using our revolutionary Clip and go, clip and throw™ design, EcoShell® is strong on fragrance impact, easily replaceable using just one fitting. 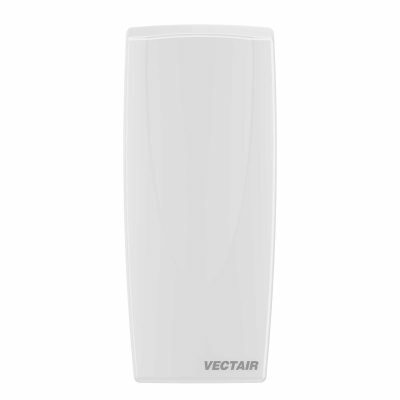 Can be used in a variety of different applications, such as hotel bedrooms, air conditioning vents, homes & offices. EcoShell® also provides a child resistant fragrance core - no small parts such as beads or liquids. Large internal surface area for high quality & effective fragrance performance. 'Clip and go, clip and throw™' design - once you have used one dispenser, replace with a brand new version using the same fixing. Recyclable, made of EVA material. Economical to run. No aerosols, batteries, fans or propellants. Just natural airflow. Material (Refill | Dispenser): Flexible EVA | PP. Applications: 2 x fittings - 1 x clip | 1 x sticky pad. Apply to a variety of objects in various locations. 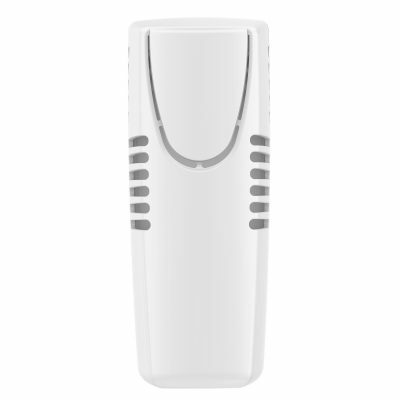 Case size (Outer case): x 6 EcoShell® air fresheners. Case content (Individual boxes): Each individual pack contains 1 x Dispenser, 2 x fittings. Part of The Professional Passive Programme™: Suited fragrances across a range of passive products containing no aerosols, batteries, fans or propellant. 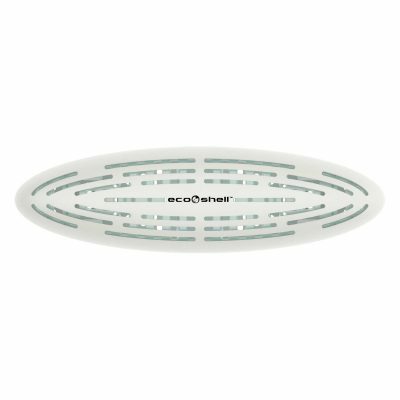 Bring locations out of their shell with the EcoShell® universal air freshener.